This Valentine's Day settle in for an evening of romance and indulgence at Ascot's most stylish venue. If you are really looking to impress your special someone for Valentine's Day you can't go past a romantic, multi-course meal at Ascot's favourite restaurant. 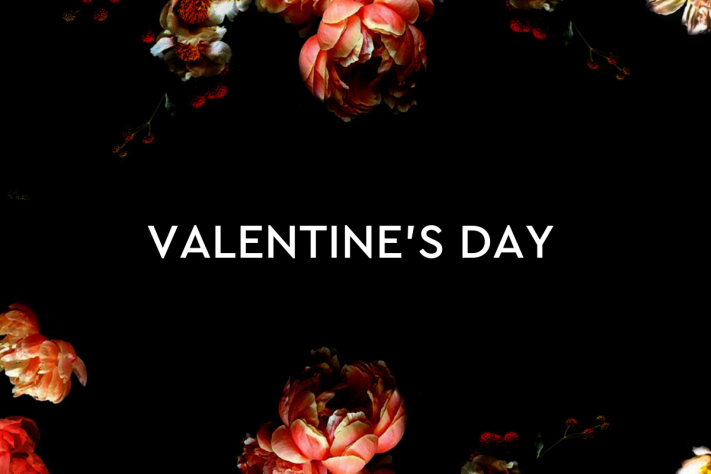 Our exclusive Valentine’s Day menu features meals made using the best local and seasonal produce. You can choose either a two course option for $50 or a three course menu for $65. Sit back, relax and soak up the romantic atmosphere this Valentine's Day at One Fifty Ascot. If you would like to make a booking or function enquiry, please click here. Our team will respond to your enquiry within 48-72 hours.